Our data presentation offering focuses on empowering the end users to make better informed decisions through the use of dashboards and analytic reports. At different levels of the organization – strategic, tactical and operational, users are provided with powerful, intuitive interfaces that enable the achievement of their business objectives. 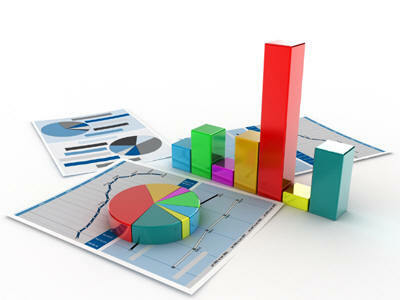 We utilize the Microsoft BI front-end tools such as Excel, Power Pivot, ProClarity, Performance Point, etc. 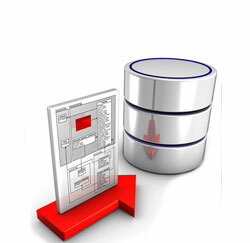 We also utilize other proven front-end BI tools such as QlikView, PushBI, etc.